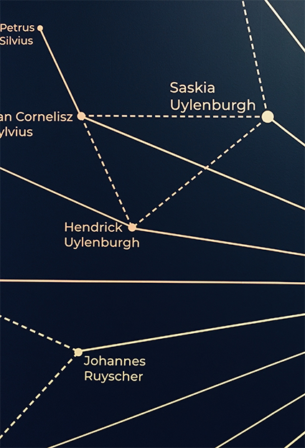 Tolhuistuin – a cultural center on the north bank of the IJ – is a new venue in Amsterdam hosting a mix of music, theater, visual arts and literature. 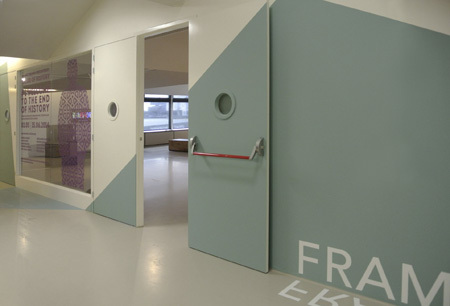 Within this complex, OTW had been commissioned by Framer Framed to design the exhibition space. 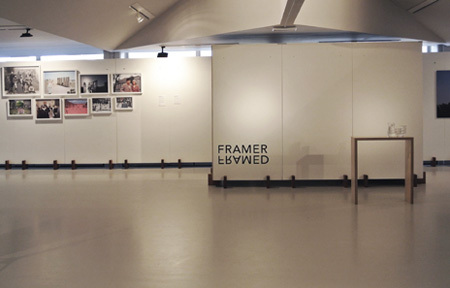 Under the supervision of Framer Framed, the gallery space will function as a platform for exhibitions of contemporary art as well as a space for debates, conferences, performances and film screenings. Because of its multi-purpose and frequent change of exhibitions, OTW came up with a generic, flexible structure of removable exhibition panels. A toolkit consisting of lightweight panels and solid wood blocks allows for various linear and spatial configurations; the two-color finish of panels plays with the concept of all-white art gallery walls. A new lighting infrastructure was installed to meet the specific needs of the new users. 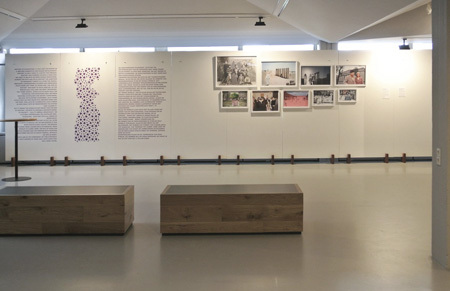 Working within the existing fabric of the iconic late 60’s architecture (building was originally built as company cafeteria for Shell by Arthur Staal in 1971), and recycling the resources generously donated by other cultural institutes, exhibition track lighting was applied to ensure the correct treatment of artworks as well as a more pleasant atmosphere. Finally, the gallery front – opening up into the restaurant – has been remodeled to include a showcase, providing vistas into the exhibition space. This intervention reveals the identity of the gallery space as well as it allows communication with the visitors outside the opening hours. 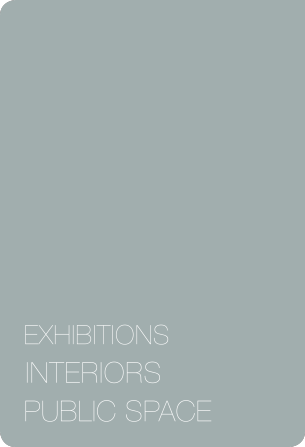 Graphic design for the gallery front was produced in cooperation with Renata Alvares of Design Bliss. 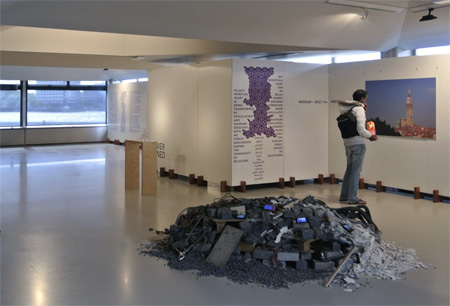 Opening exhibition is the first part of the trilogy “Crisis of History”, curated by Robert Kluijver. 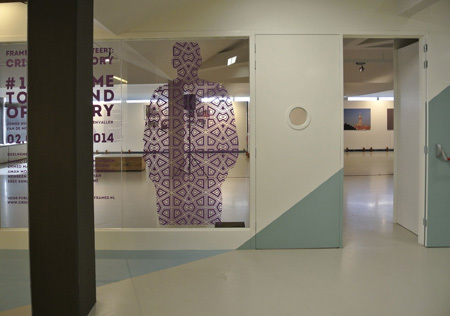 Graphics for the exhibition are designed by Reza Abedini. © 2014 Studio OTW. All Rights Reserved.